This website was developed for the purposes of helping educate the investor who is concerned about paying for retirement and investing for the benefit of their family. 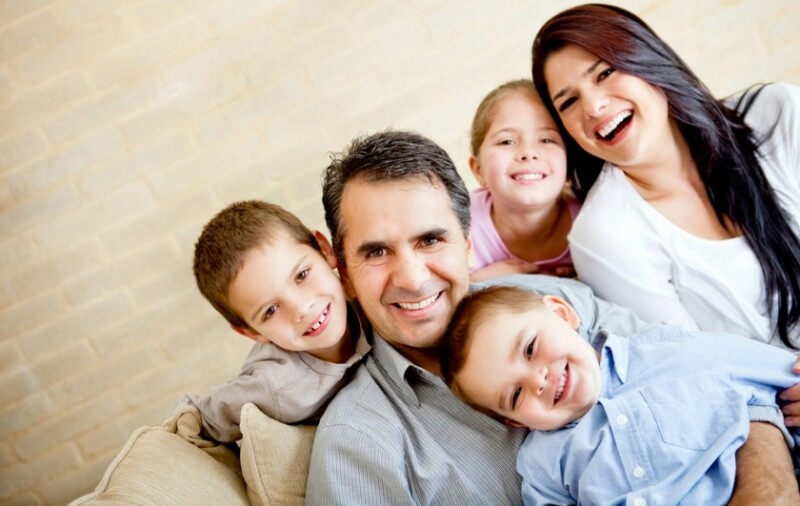 Historically, we see that the financial and investment decisions for the family have been made by the man of the household. Our research has shown that in the 21st century there is a trend of female dominated households that are making the financial and investment decisions for the family. But whether you are a man or woman, married, single, divorced, widowed or in a relationship with your significant other, the key to successful investing is education and information. ***Bookmark this website as it is updated frequently with new articles, videos and FREE events that will provide the investor the education and information they are looking for. tirement account investments are stock, bonds, mutual funds and insurance products and they have never been educated that they can also invest in real estate, loans or notes, precious metals, private entities, private placements, oil & gas, and many other investments. In fact the only 2 investment restrictions in IRAs & 401(k)s are life insurance contracts and collectibles. We have created this website to introduce you to investment options & strategies you may not have thought of for retirement that can potentially provide greater safety, security and predictability than previous investments like stocks, bonds, mutual funds and insurance products. Ultimately, no one cares about your retirement more than you do but we also understand that making investments is scary. The risk of losing money that people have taken years to accumulate is a very scary thought and that is why investing through self-directed IRAs and 401(k)s is not for everyone. There is risk in almost any investment but with knowledge, education and information we can minimize that risk and provide confidence in our investment strategy. The content in this website will give you that confidence! Before you get started we just wanted to praise you for taking the bull by the horns and getting more involved in your retirement to understand your investment options in your IRAs & 401(k)s, if not for yourself, then for your family. The Roth Conversion has become a powerful tool for Americans and their families. The Ability to convert Tax Deferred Accounts into Tax Free Accounts is something everybody should analyze for themselves. 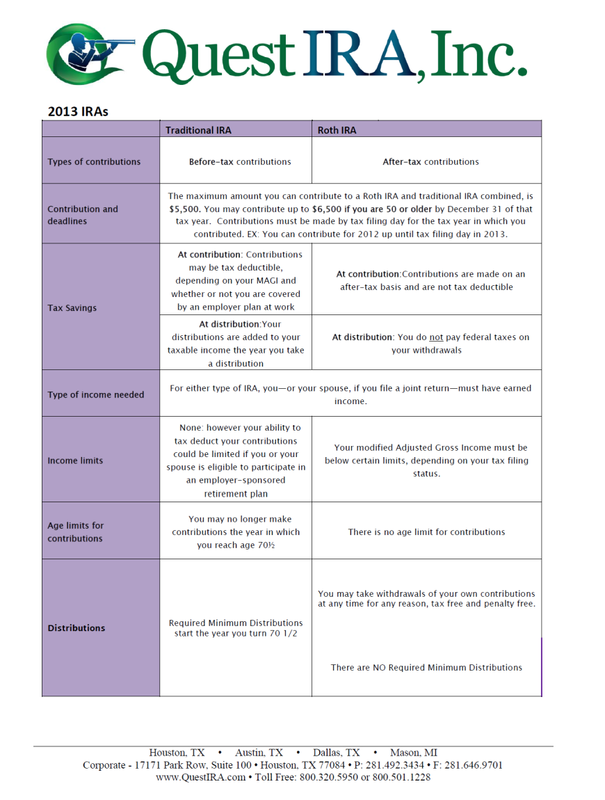 And more importantly, “how do i want to pass this money on to my heirs?” The Roth IRA is the one account that can be passed to ones heirs TAX FREE! !